ECJS provides educational, social and cultural activities throughout the year for students and young professionals. 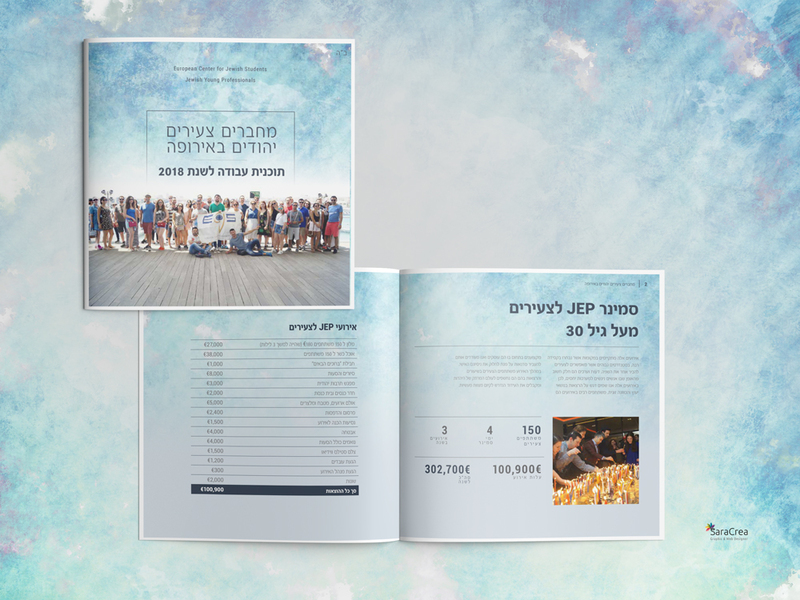 I had the pleasure to design and layout their budget report. An annual report provides information on the company’s fiscal year. It is an important element of a financial communication strategy to attract and retain investors. Your accomplishments during the past year, convince existing supporters that their funds are being well spent and engage investors in the business and build more beneficial relationships. Let’s start, say it with design!